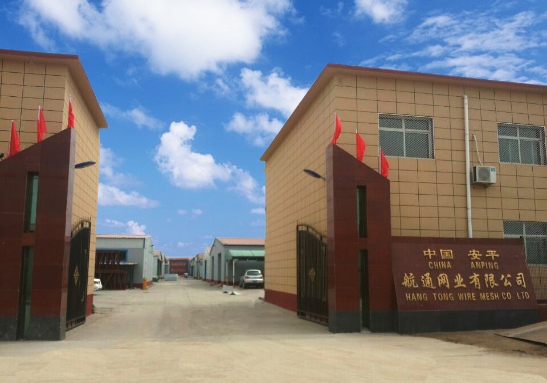 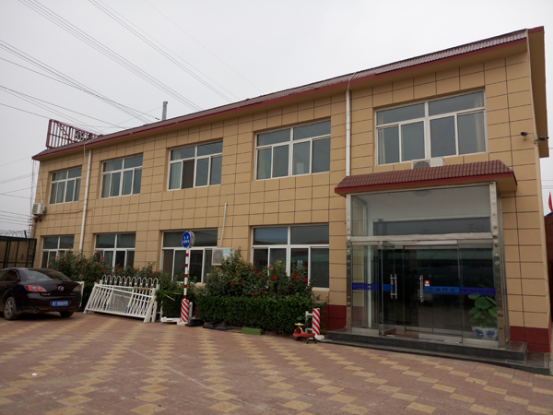 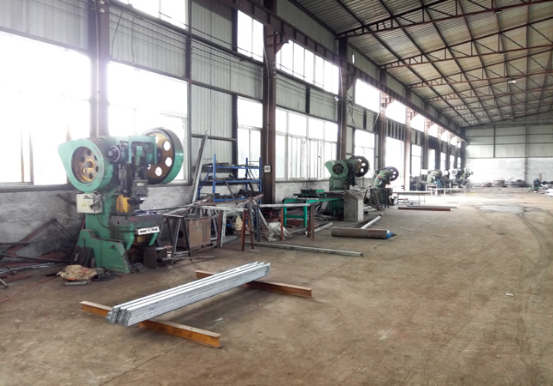 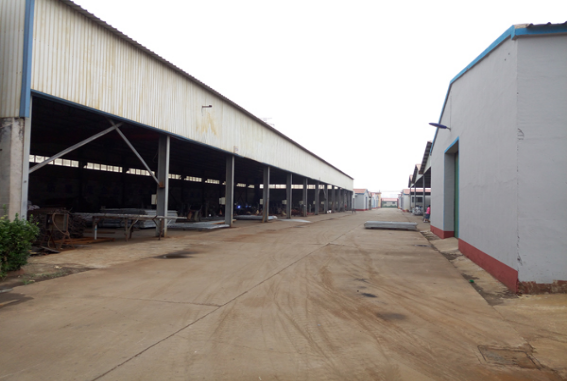 Our Company have two factory total 40000m2 factory area,have excellent equipment: Advanced electrophoretic paint production line, Powder sprayed coating line for anticorrosive,hot dipped PVC coated line,intelligence large scale welded wire mesh machine, automatic cold forming plate machine to make fence post, and also have bending machine, ball blasting machine for clean rust, Injection plastic machine for all kinds of accessories of fence, and other kinds of wire mesh making machine. 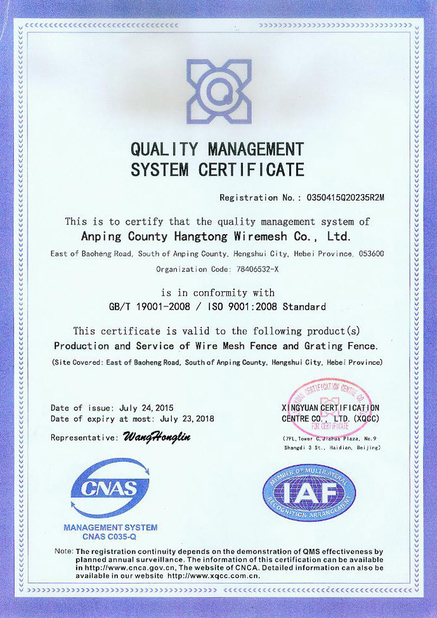 Our engineers team have researched new technology of electrophoretic paint in razor barbed wire products in recently years. 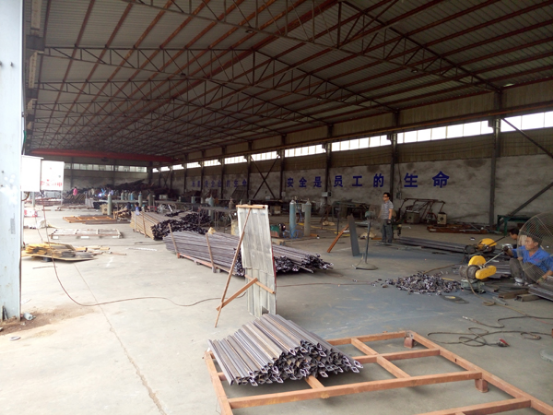 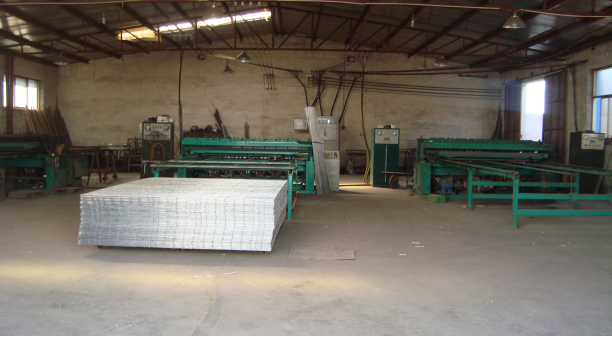 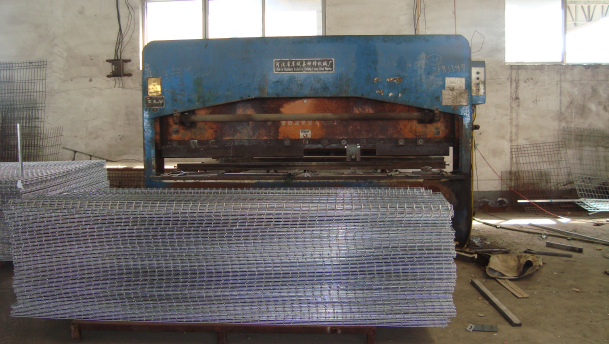 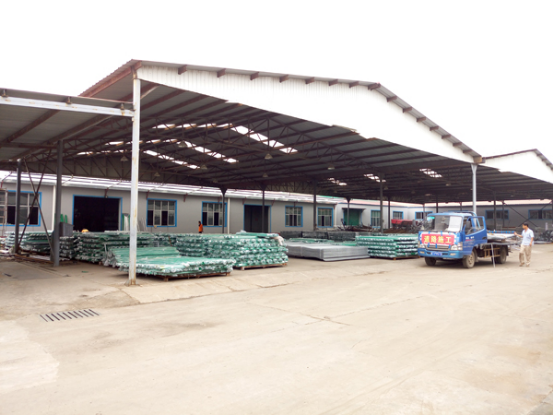 Firstly application in wire mesh industry base on the traditional hot dipped galvanized. 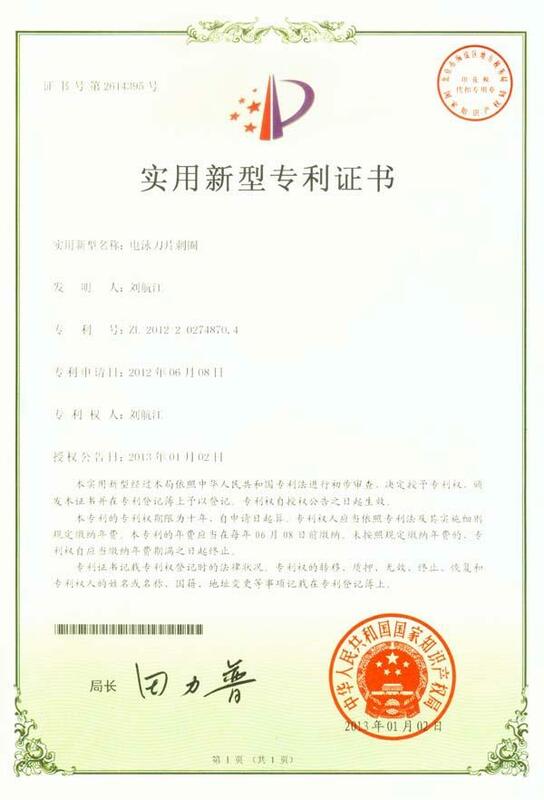 And got the patent,Solved the distraught problem of rust on cutting section. 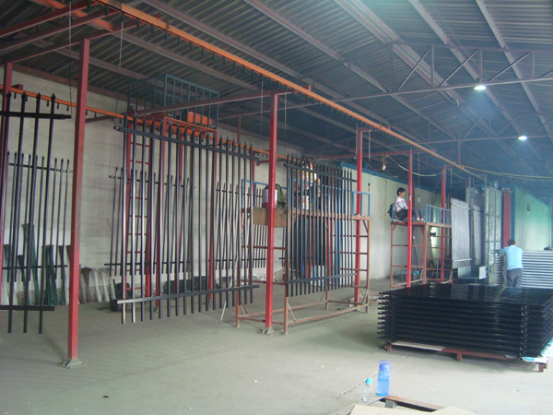 This technology have landmark signification in wire mesh industry.